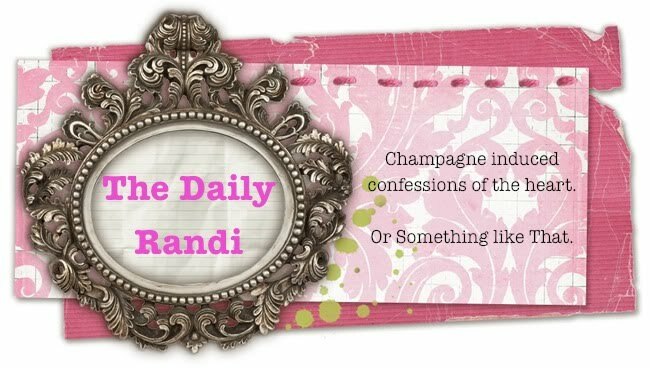 The Daily Randi: Dear Daily Randi Advice Thursday Is Returning! Dear Daily Randi Advice Thursday Is Returning! Due to Popular Demand, The Daily Randi will be bringing back Dear Daily Randi Advice Thursdays! This means, if you Need Advice on Love and Life, you should send your questions to The Daily Randi, and I will do My Very Best to answer them! The First All-New Edition of Dear Daily Randi Advice Thursdays will be Next Week, so start sending those queries on in! And please remember... I have No Idea What I Am Talking About.